Event – (This bit really was exciting) Three rebreather instructor trainers completed a week’s intensive training with PADI Technical Diving Division Staff as well as rebreather manufacturers including Ambient Pressure, VR Technologies and Poseidon. The result of this intensive training was that three experienced rebreather instructor trainers became PADI’s first ever Rebreather Instructor Trainers. Martin Robson, Christian Heylan and Vikki Batten will launch the PADI Rebreather Courses by running a series of Instructor training and crossovers as well as Instructor Trainer courses. 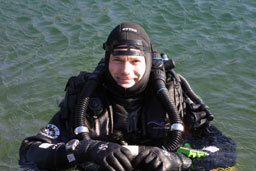 Martin Robson has been diving rebreathers for 30 years and is an instructor trainer trainer on lots of different rebreathers as well as for open circuit and cave. 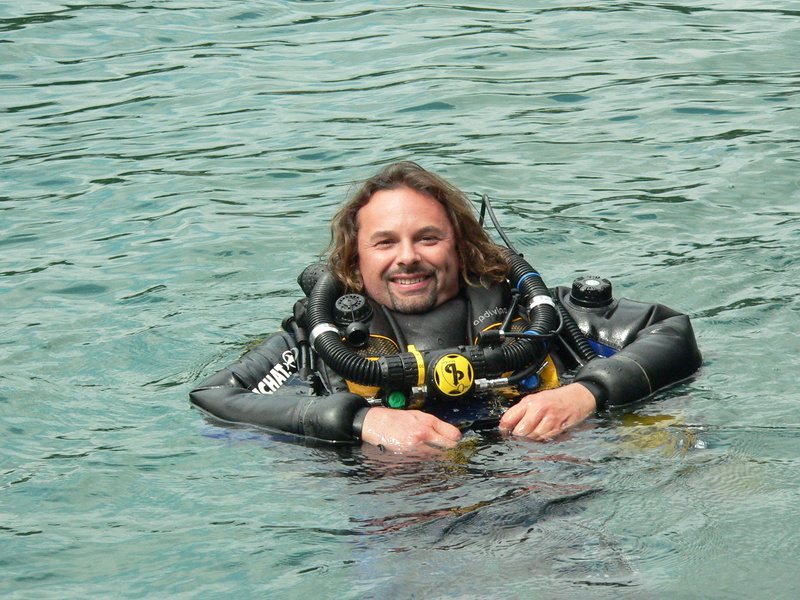 Martin has worked with PADI as a technical field consultant and BETA tester for the rebreather and sidemount courses as well as leading the rollout of the rebreather courses. Christian Heylan is an instructor trainer for technical diving including several different makes and models of rebreather. Christian also regularly teaches PADI Instructor Development Courses as well as running a busy tec diving centre, inEgypt. Christian is excited to be working with PADI to launch the new rebreather courses. 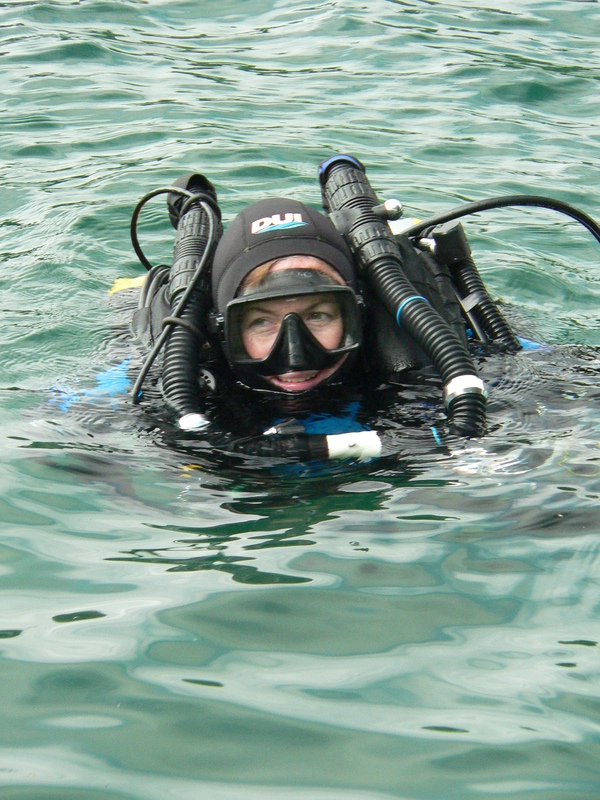 Vikki Batten is a Trimix Instructor Trainer and Cave Instructor. She is also an Instructor Trainer on several rebreathers and has run her own tec diving centre. Vikki now works for PADI as a member of the Technical Diving Division and Rebreather Advisory Team and has been involved in the development and rollout of the rebreather courses. If you would like to teach PADI Rebreather Courses look out for an event near you. Previous PostPrevious Explorations in Indonesia for the Coelacanths….